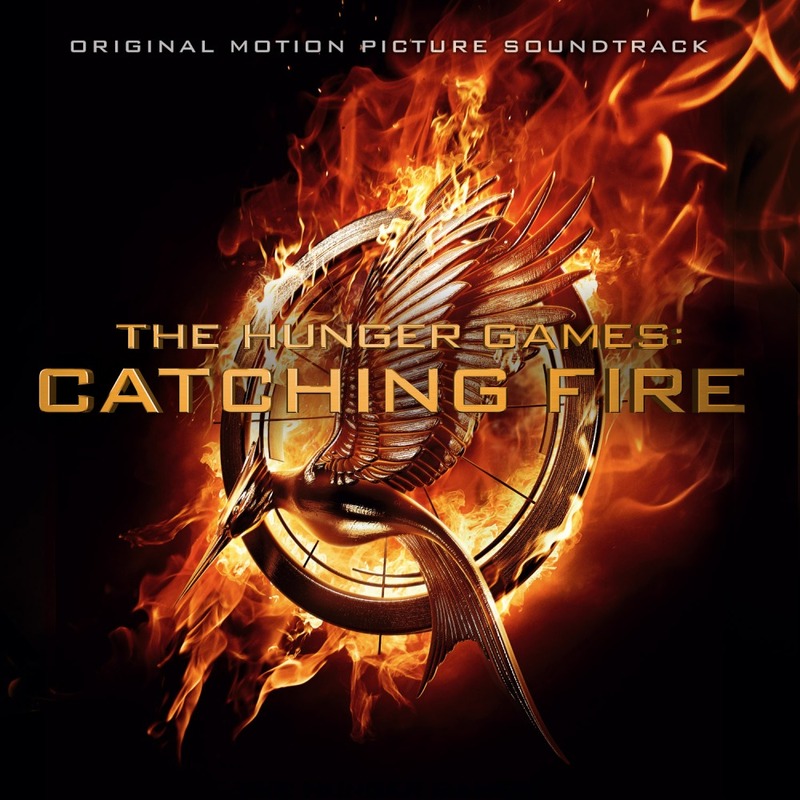 The Catching Fire soundtrack album is now available for pre-order! The album will include a variety of songs from various artists inspired by the Catching Fire movie. Check out all of the formats available here. All pre-orders entitle you an instant free MP3 download of "Atlas". If you pre-order by October 27th, you could have your name printed on the limited edition Catching Fire movie poster, included with deluxe packages of the soundtrack! We have yet to receive any information about the tracklisting or additional artists yet.